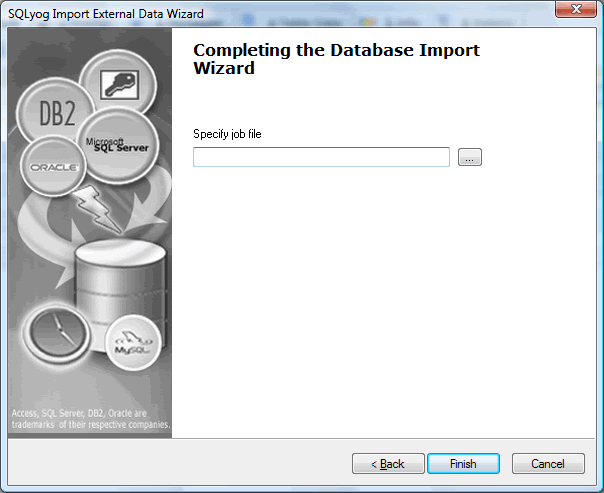 After you have specified all settings and preferences for your import job at the previous tabs of the Import External Data Wizard, you should indicate what you would like to do with the job. 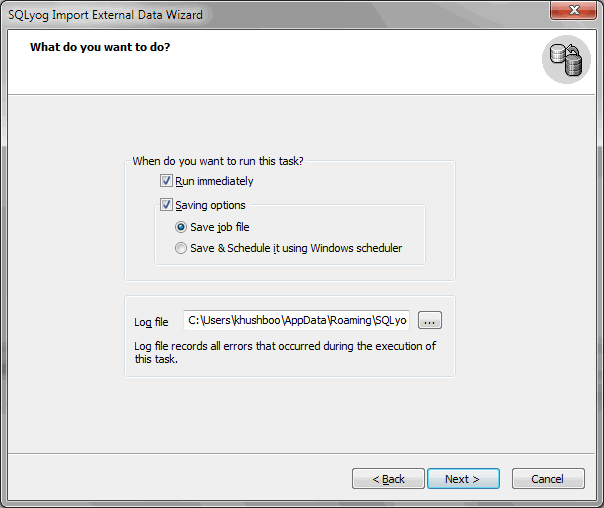 Check the option Run Immediately if you need your data migration task to be executed at once. Select Save Job File if in the future you suppose to run the task manually (for this select the option Edit a saved Session at the Wizard's first page or use the Job File as a command-line argument for SJA.exe). 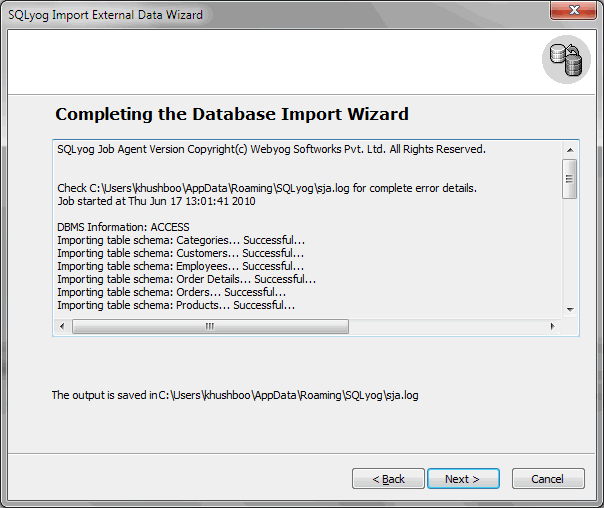 With this option, at the following page of the Wizard you should indicate the name for the Job File which will be saved in the XML format. 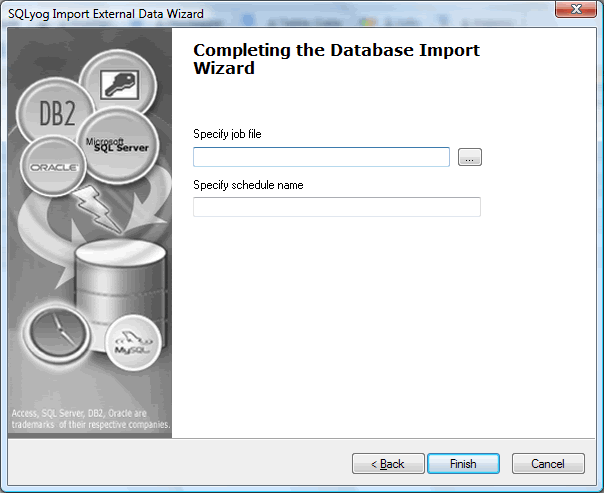 The options Save Job File and Save & Schedule It using Windows Scheduler are especially useful when you need to arrange repeated incremental import of some data.